When you visit a website for the first time, whether for work or for fun, you are probably hit with a feeling of “this works!” or “this doesn’t work!” But it’s harder to understand what exactly causes that feeling in the initial 30 seconds of exposure to a website. You may be particularly interested in understanding this feeling if you are considering a website redesign at your B2B or industrial company. 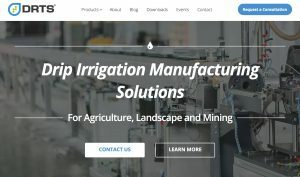 We’ve taken a look at some of our favorite B2B industrial websites and broken down what exactly makes them work. Industrial products and processes are often complex and use high-tech materials and machines to create unique products. Even if your website is B2B, showing how your products move from business to business to consumer by showing examples of end products in different segments helps increase understanding of what a company does and how that fits into the final product. Building materials supplier Martin Marietta sums this up nicely in their logo, “It’s not just what we make. It’s what we make possible.®” Dow has a number of products in vastly different business areas, but their websites has them clearly divided by market and even sub-market with pictures to showcase each of their solutions. 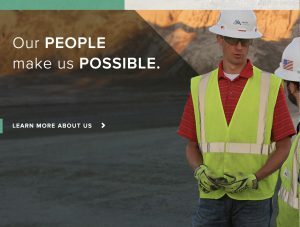 Bechtel, meanwhile, showcases their products through a clear slogan featured in their URL, brand video, and beautiful explanatory graphics. 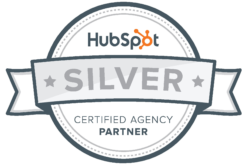 Your business has certain differentiators that set it apart from the others. When your website focuses on those key values or a company mission that sets you apart, you’ll be able to convey not only what you do, but one important fact you want potential customers to associate with your brand. Plastics Unlimited features their focus on quality and service in bold right on the front banner of the website. 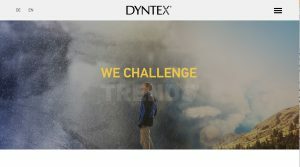 Dyntex wants you to know that they’re pushing boundaries in a variety of areas that tie into both their products, their technology, and their company culture. National Lien and Bond lets the construction industry know they are there to help them get paid, and builds a relationship of trust right from the first interaction. 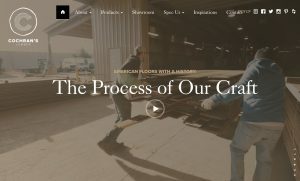 Acme Hardesty features beautiful graphics and a video to tell their brand story. professional, friendly, and easy to work with. Even for businesses offering complex products to multiple industries, a focus on designing and organizing your website is key. DRTS features a clean design with bright pops of color designed to draw attention, easy-to-follow navigation, and a scrolling front page that conveys the basic information about the company in clear bites. Koniku, meanwhile, uses interactive graphics to explain a complex topic and its potential applications in easy-to-understand and attractive detail. Who says B2B has to be boring? 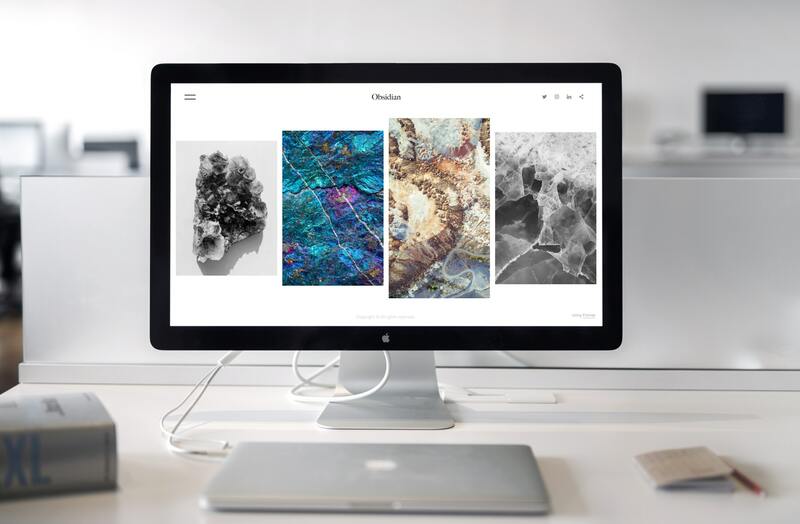 There are brilliant and creative people behind industrial processes and design, so bring some of that to the forefront of your website. Procurement and purchasing agents are still people who appreciate and respond to clear communication and creative design. Bechtel’s interactive graphics featuring specific examples of their work showcase both their products, how they’re used, and how they impact the lives of the end consumers. The hands-on video in Cochran’s Lumber takes you inside the workshop and paints a vivid picture of their high quality product. If you think it’s time to bring your B2B website up to speed and give your potential customers the feeling “this works!” when they first visit your website, reach out to the team at StepUp for a free consultation. We will review your current website and help you explore new possibilities for a user friendly interface that works for your specific business and industry.